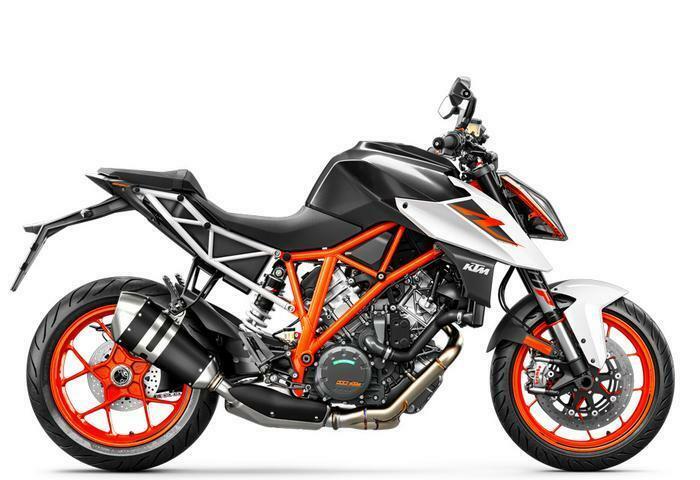 KTM North America is recalling 718 model year 2016-2017 KTM 690 Duke motorcycles. The motorcycles may leak fuel from filler cap area of the fuel tank, posing the risk of fire or injury to the rider. A remedy plan has not yet been determined nor has the manufacturer provided a notification schedule. Customers may contact KTM customer service at 1-888-985-6090.